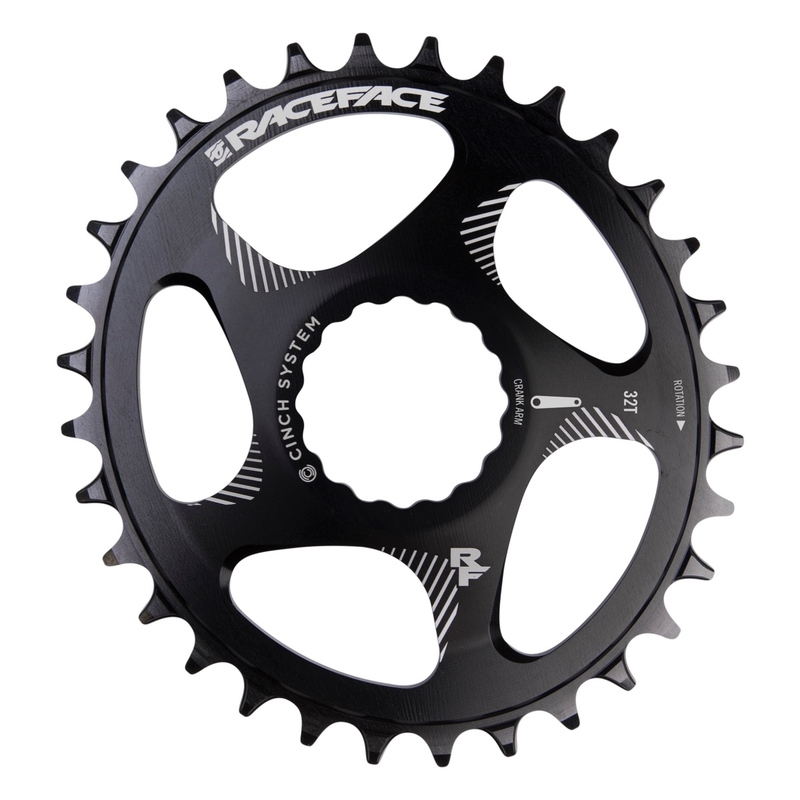 The Race Face Next SL carbon wheelset is ready for the new style of cross country they call ‘down country’. 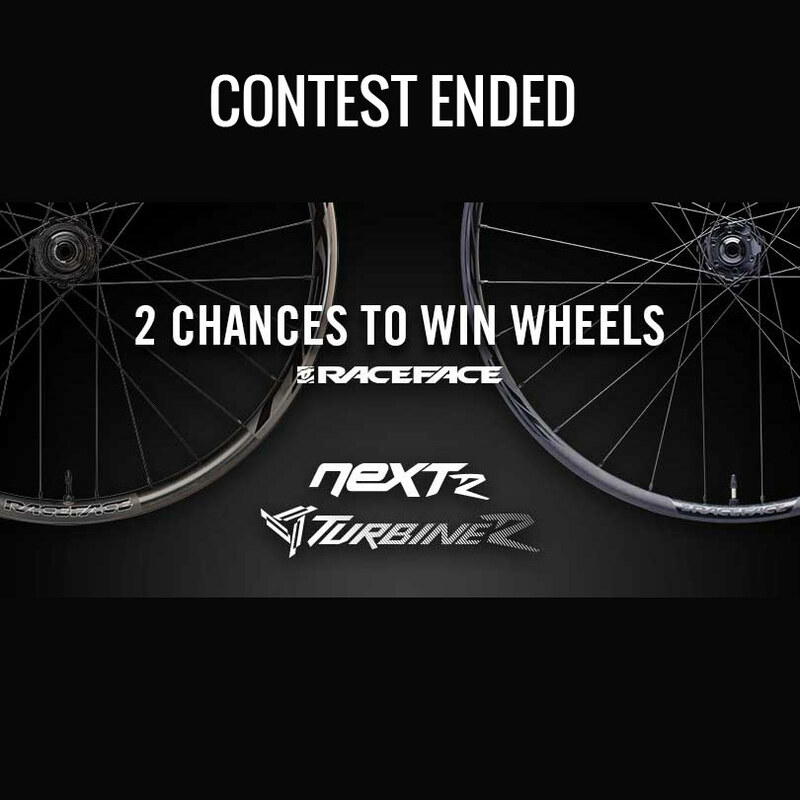 Enter to win a Race Face Next R Wheelset ($1499) or Turbine R Wheelset ($899). 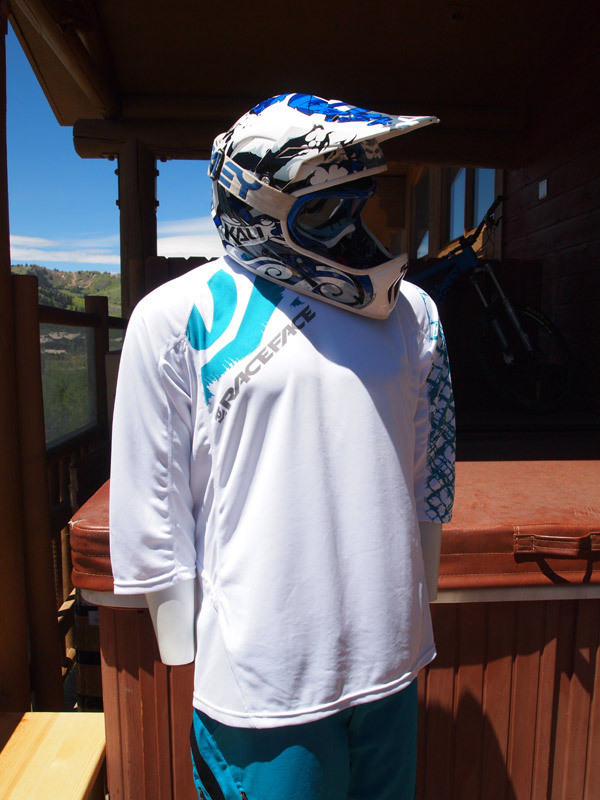 2 winners chosen! 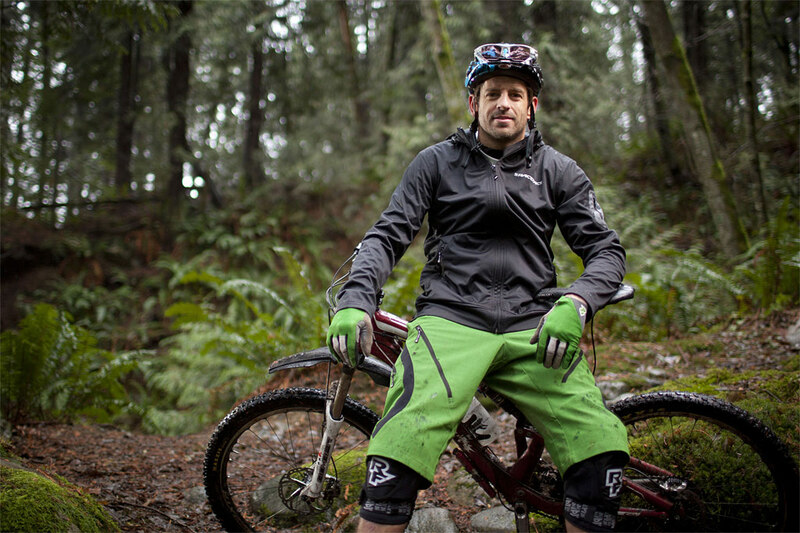 Canada Cup XC Champ Evan Guthrie isn’t your typical spandex and salads weight weenie cross country racer. 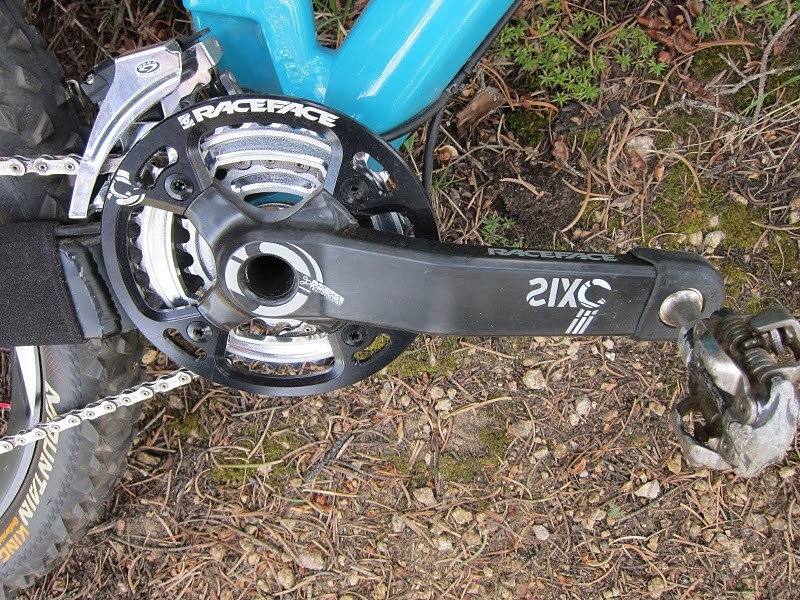 He races in baggies, can send it harder than most while tracking wattage with his power meter. 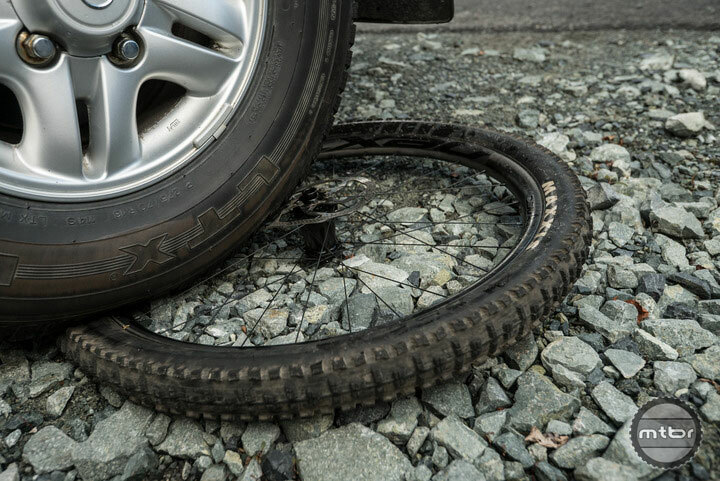 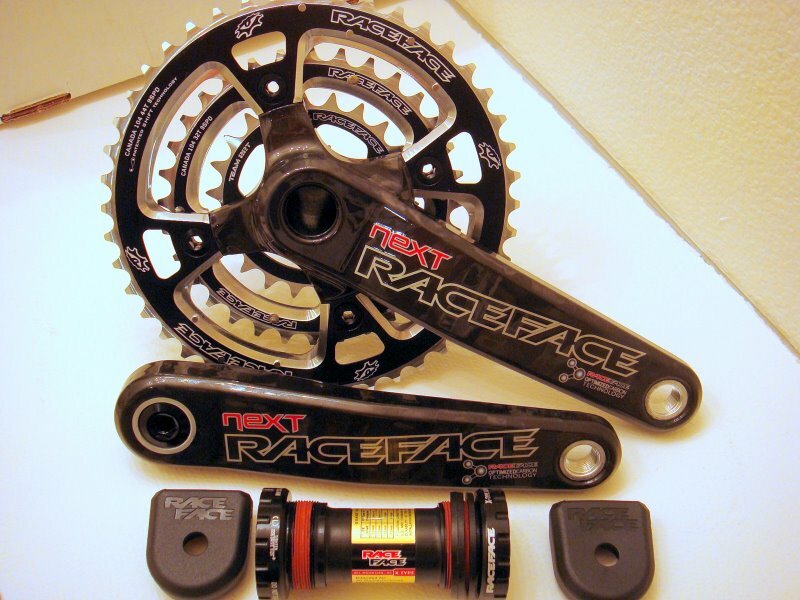 At the discretion of Race Face, they will within 2 years of your original purchase repair or replace your carbon wheel regardless of how the damage occurred or what the damage is. 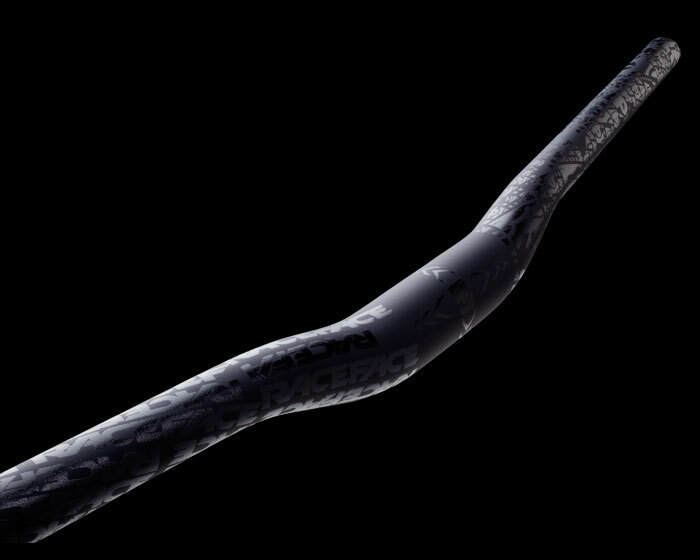 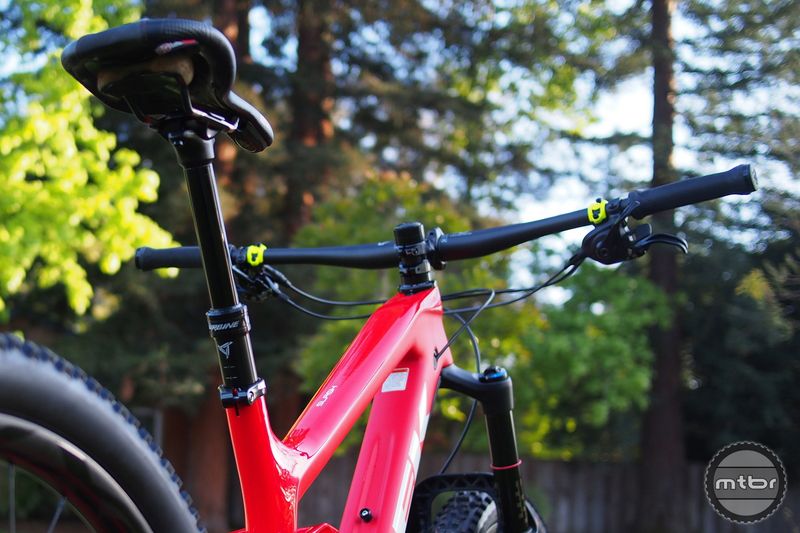 The Race Face SIXC carbon bars are among our favorite. 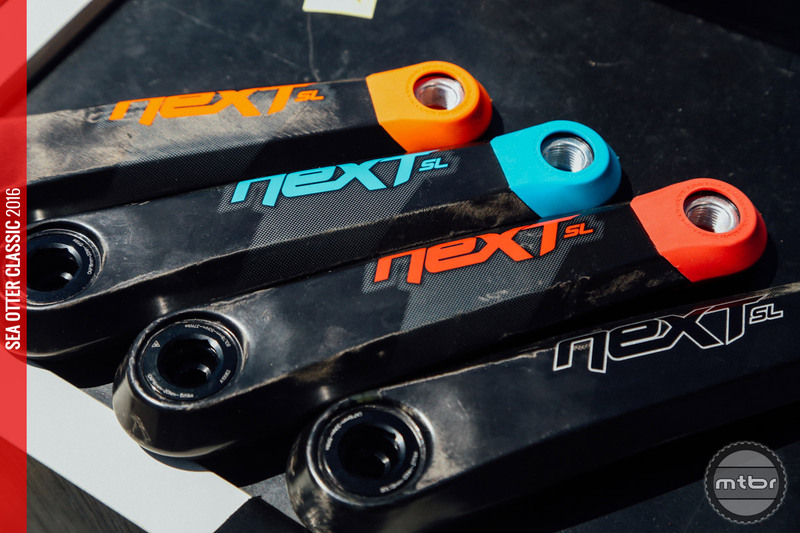 For 2017, they’ve received an update that makes them even wider. 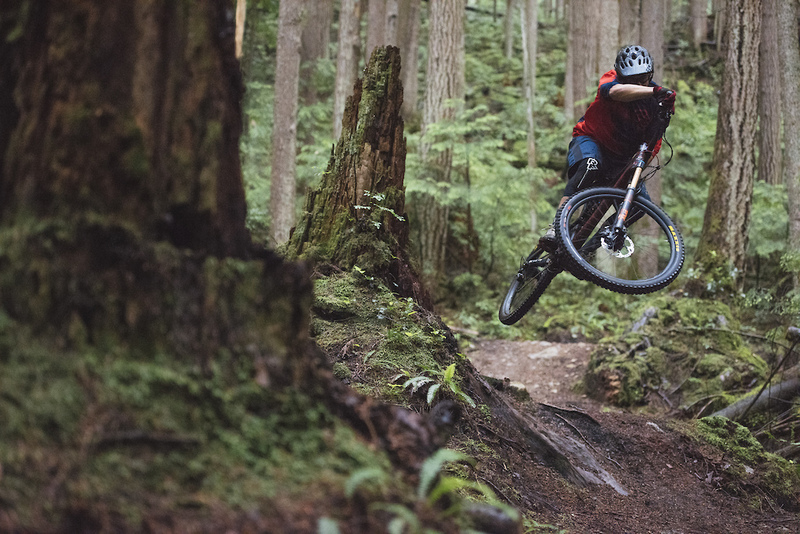 The Canadian brand is also launching a new Atlas wheelset targeted at park riders. 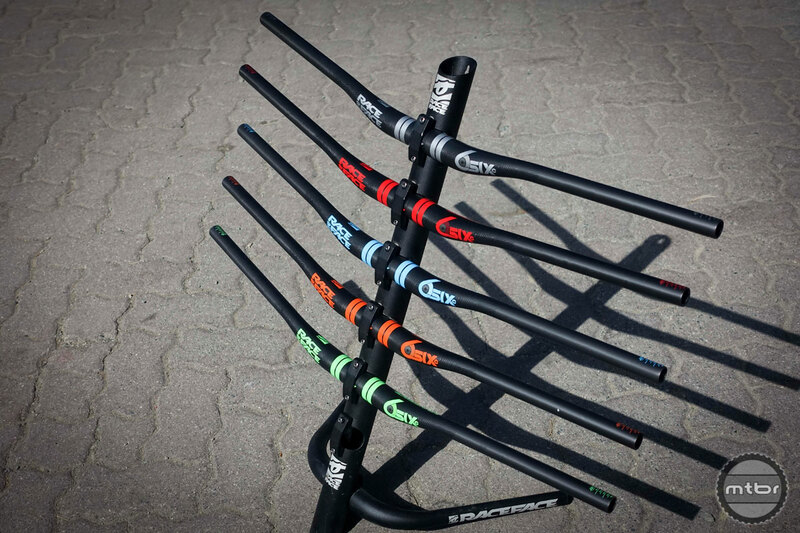 In the hunt for a new dropper post? 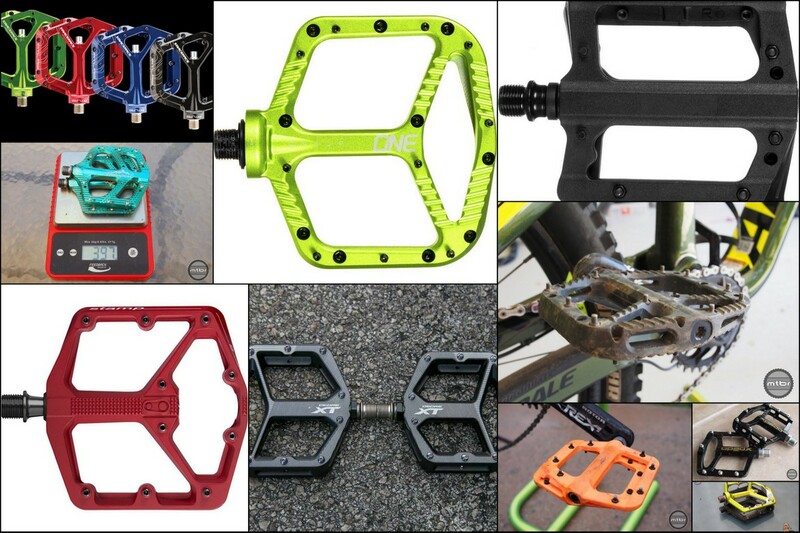 Here are five new options from some of the best in the business. 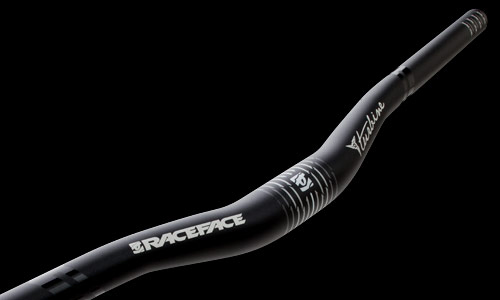 No other component company has seen as much corporate drama as Race Face has in recent years. 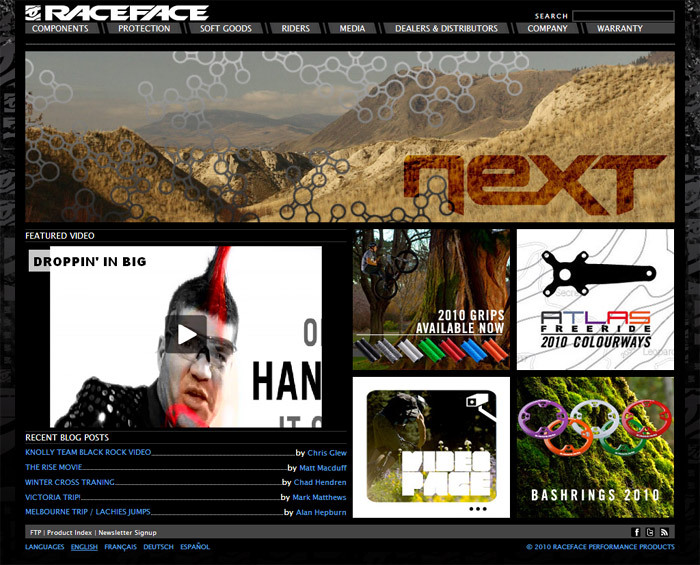 So we were very curious to see how it would all turn out for the revered brand. 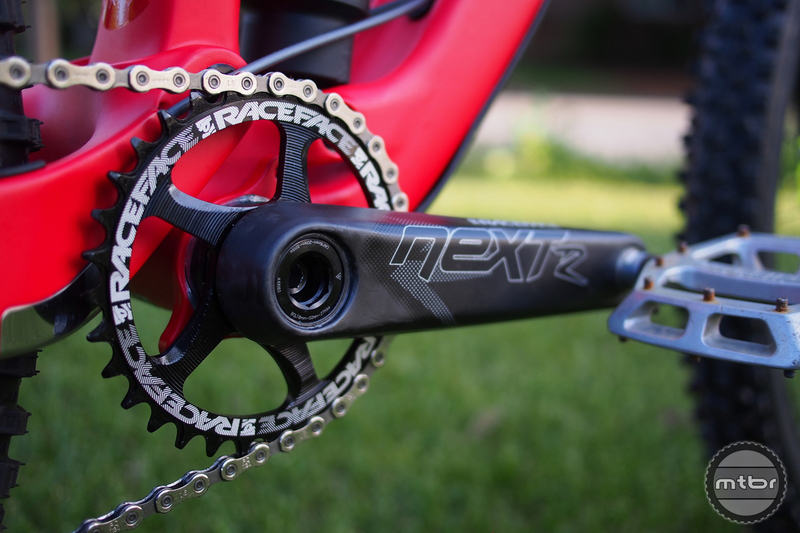 Today, we find out with this big product statement for Race Face. 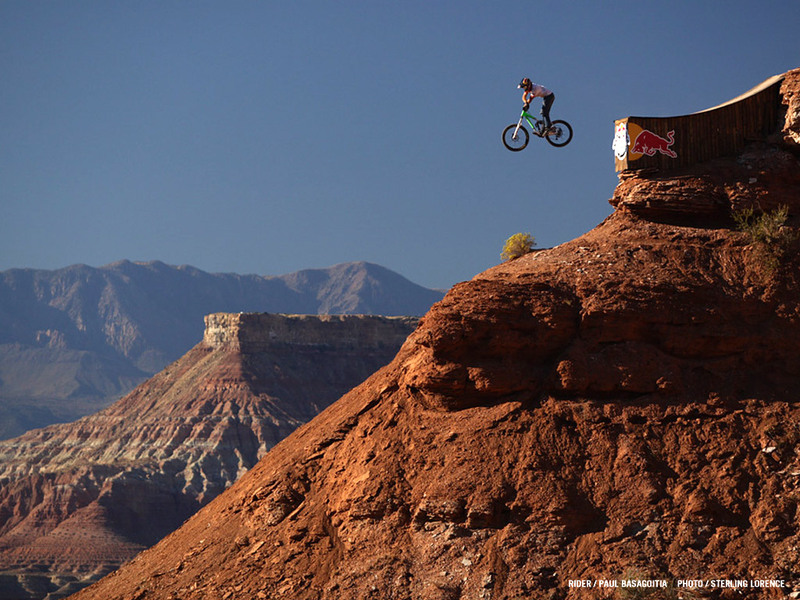 Technically this video is an ad, but who cares when the riding (and filming) is this good. 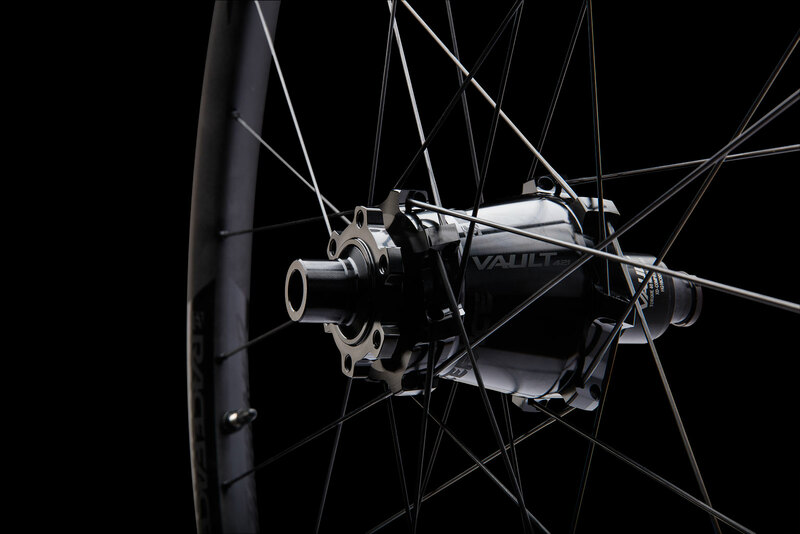 Tubrine R wheelset from Race Face feature new Vault hubs, which were designed with high engagement and long lasting bearings. 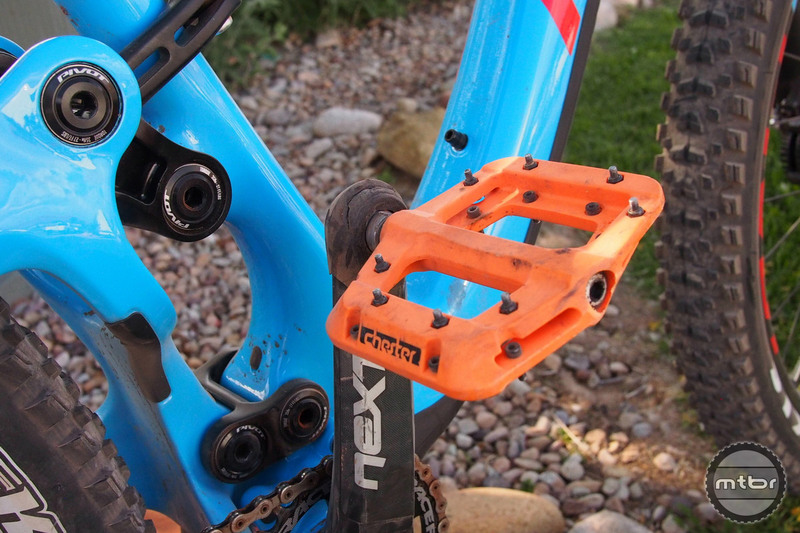 Folks charge an arm and a leg for exotic pedals so it was refreshing for us to try a $55 nylon pedal and discover an absolute gem. 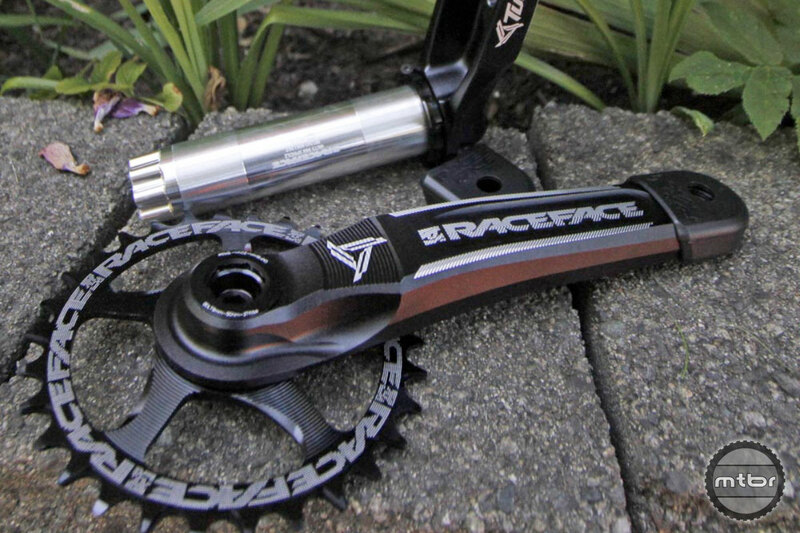 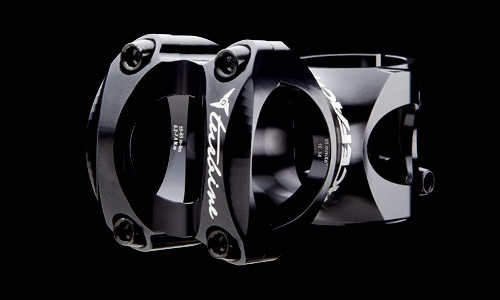 Race Face just released the newest version of its Next SL cranks and you won’t believe how much lighter they are. 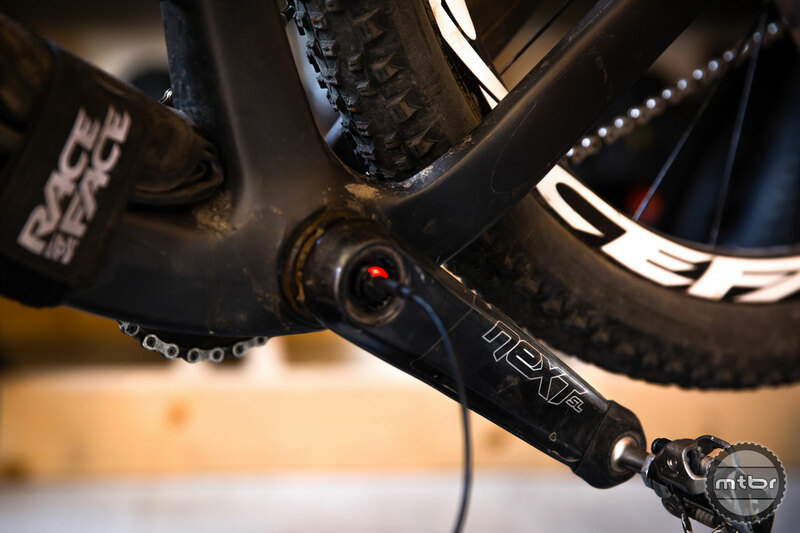 Easton and Race Face enter the dropper post market with a clean, well-conceived post with proven internals. 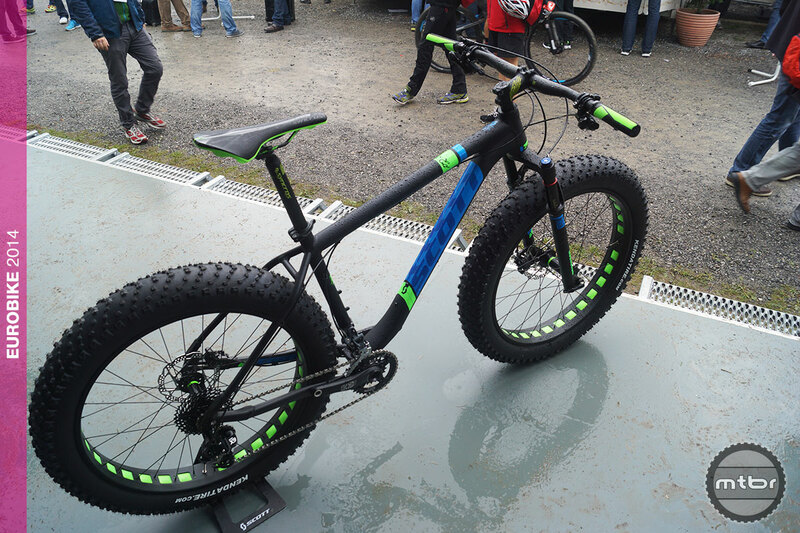 But with a high price, is it enough to shake up the market? 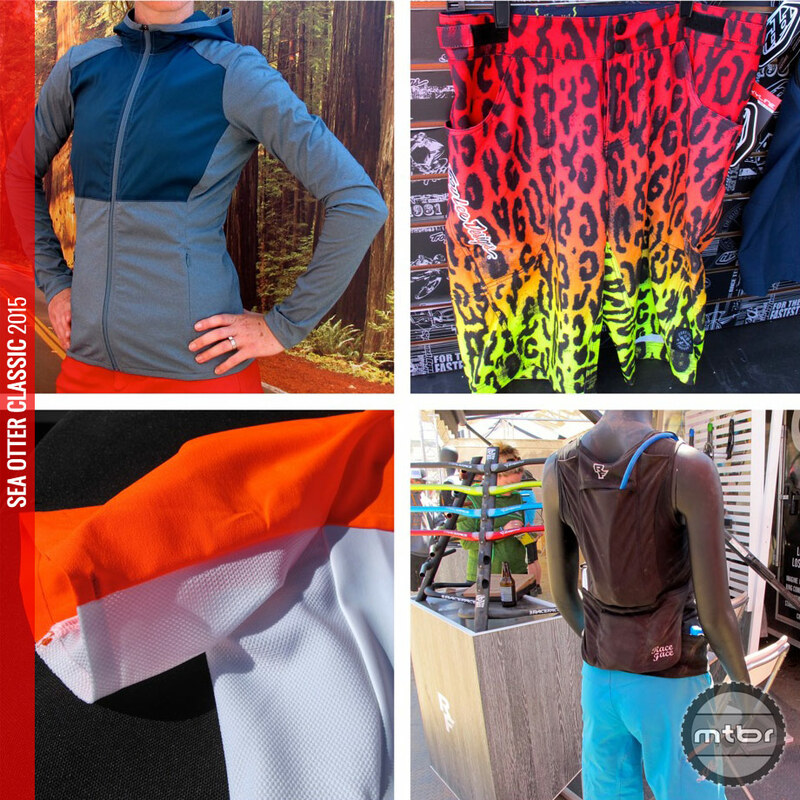 Interbike Video: The Mtbr and RoadBikeReview crew recaps Day 2 at Interbike 2014 from the Mandalay Bay Convention Center in Las Vegas. 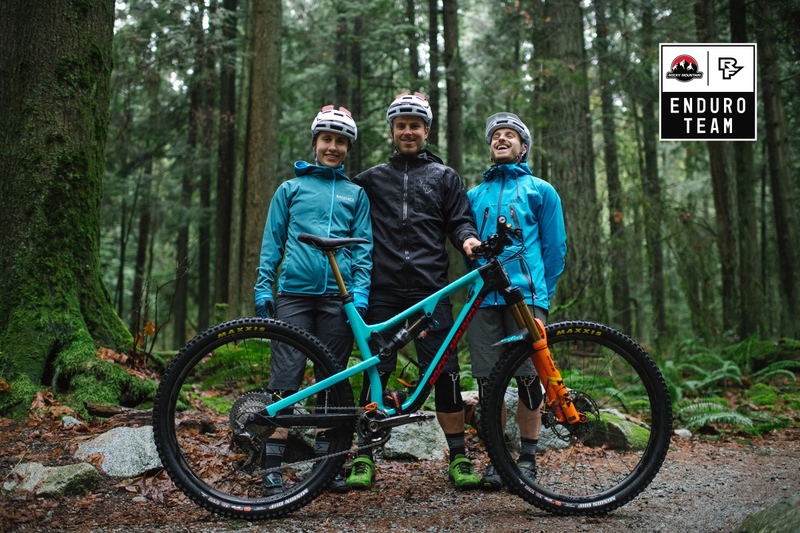 Among the products discussed: Race Face’s new clothing, the Liv Lust women’s mountain bike, IceDot connected helmet impact detector, and the Schwalbe ProCore tire/tube system. 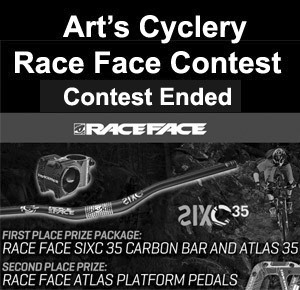 Enter now for a chance to win some killer prizes from Race Face courtesy of Art’s Cyclery. 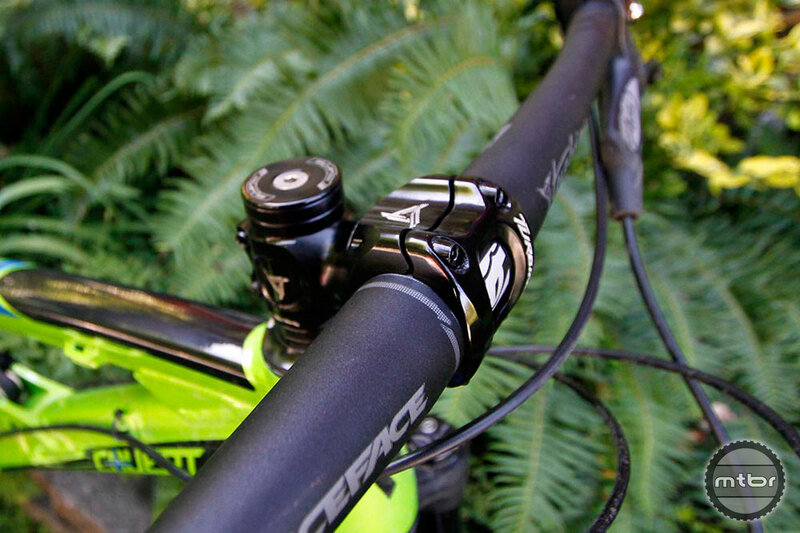 Two lucky winners will receive a set of SixC 35 Carbon Riser Handlebars and Atlas 35 Stem or a set of Atlas Pedals. 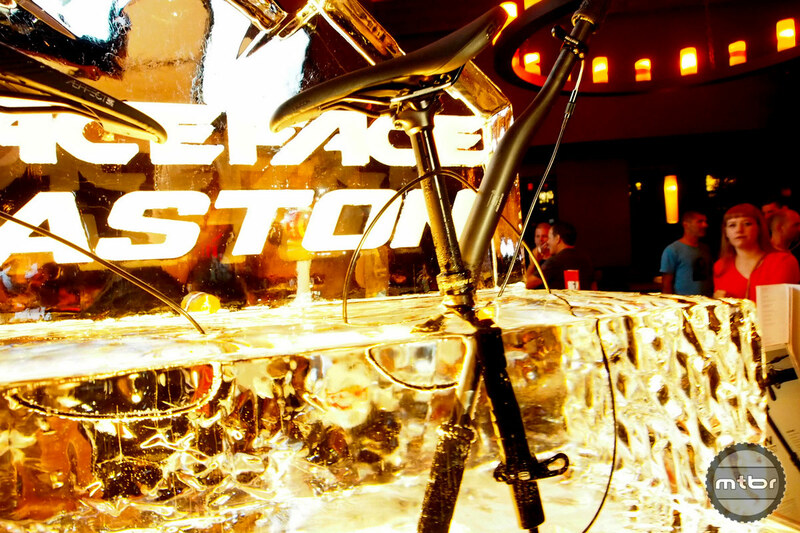 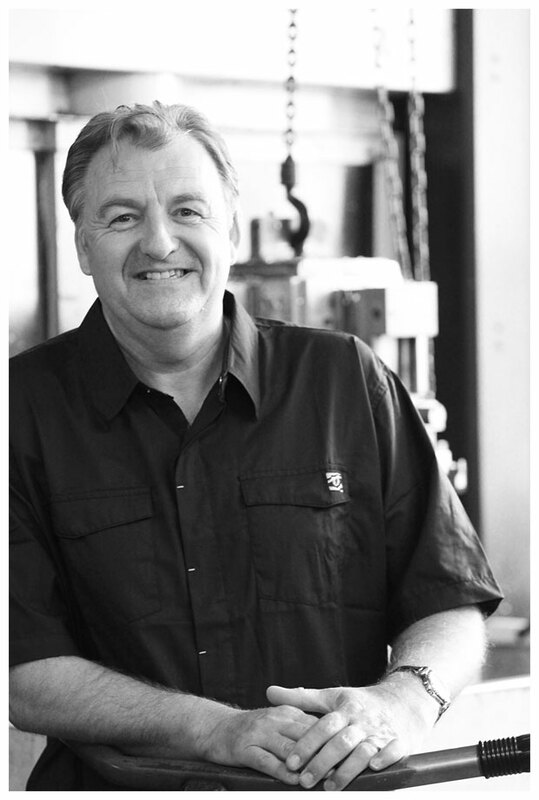 In 2011, Chris Tutton led Race Face out of receivership and engineered a stunning turnaround. 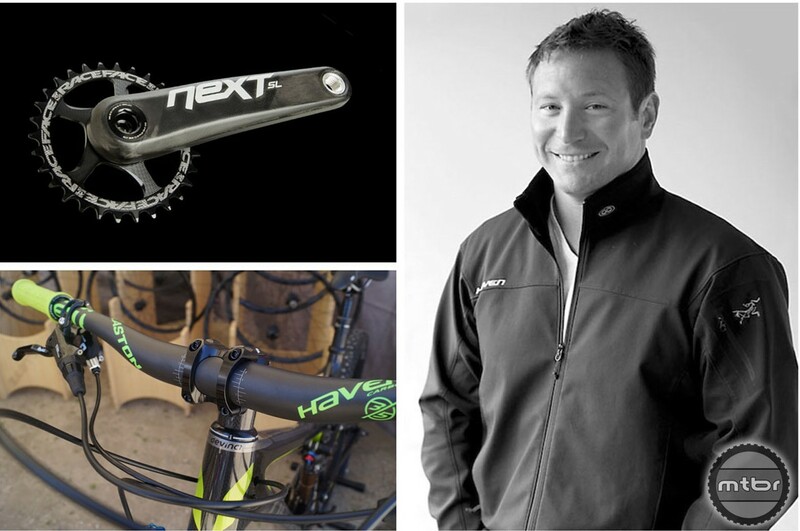 Now he’s bought Easton Cycling and sets his sights on improving both companies. 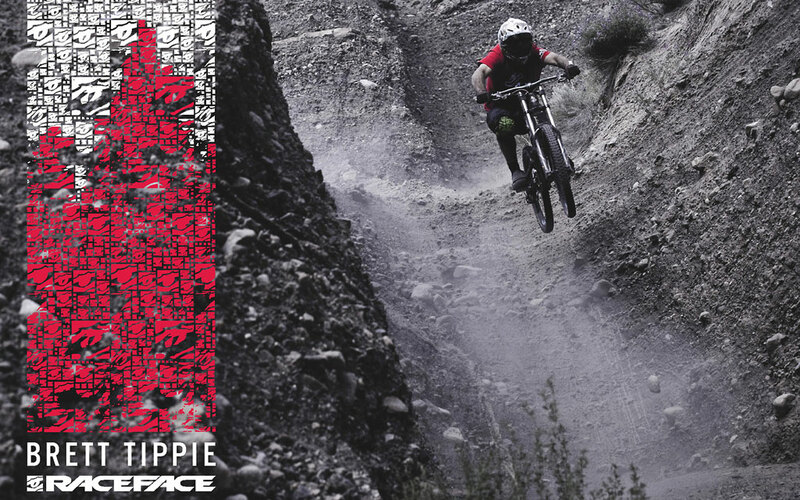 Big mountain superstar Mike Kinrade inks a 2 year deal with Race Face. 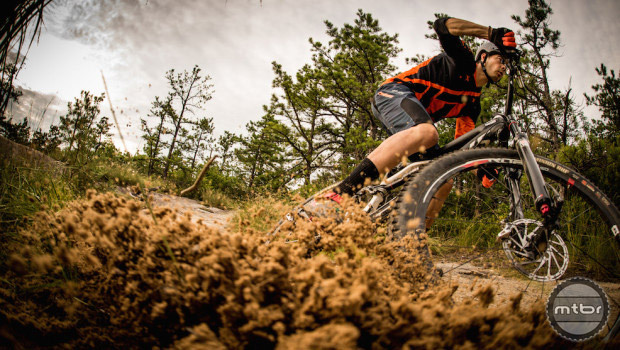 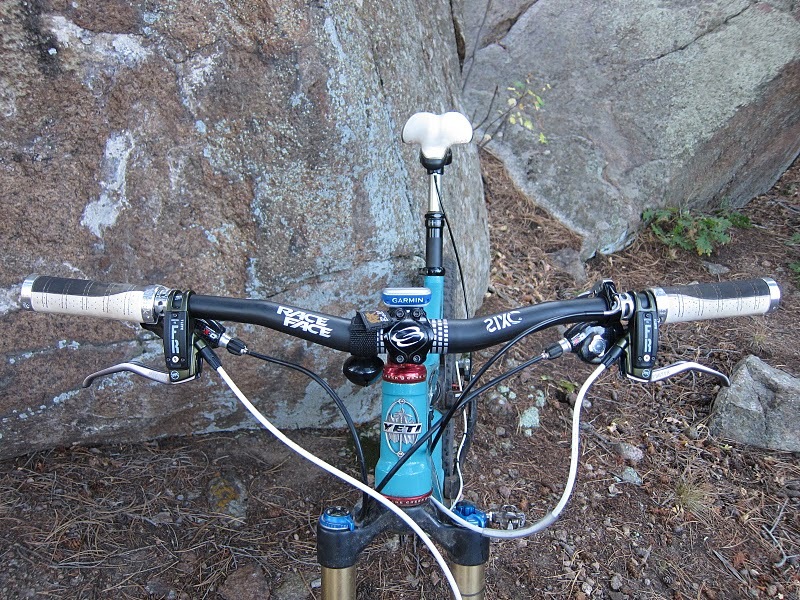 Race Face sponsors Whistler's 'Crank It Up' trail and wastes no time marking their territory. 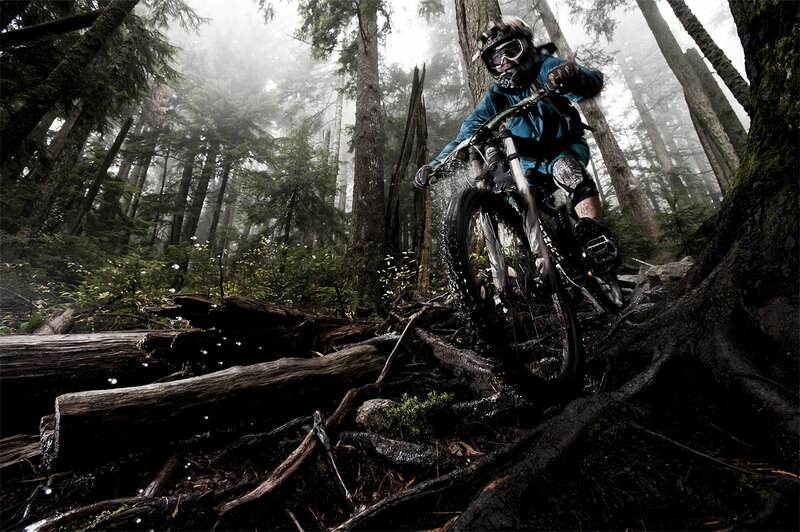 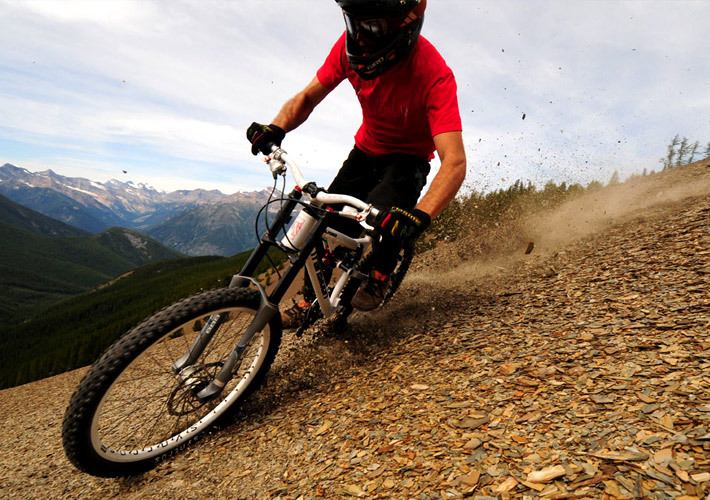 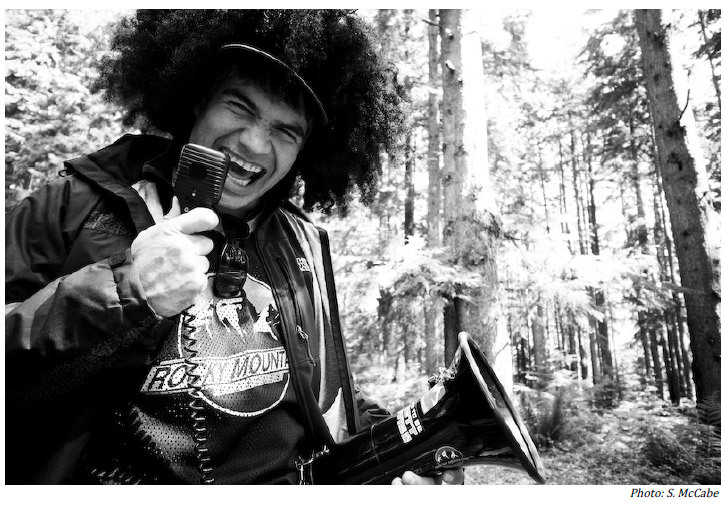 Race Face and Whistler Bike Park join forces for the seventh year in a row.